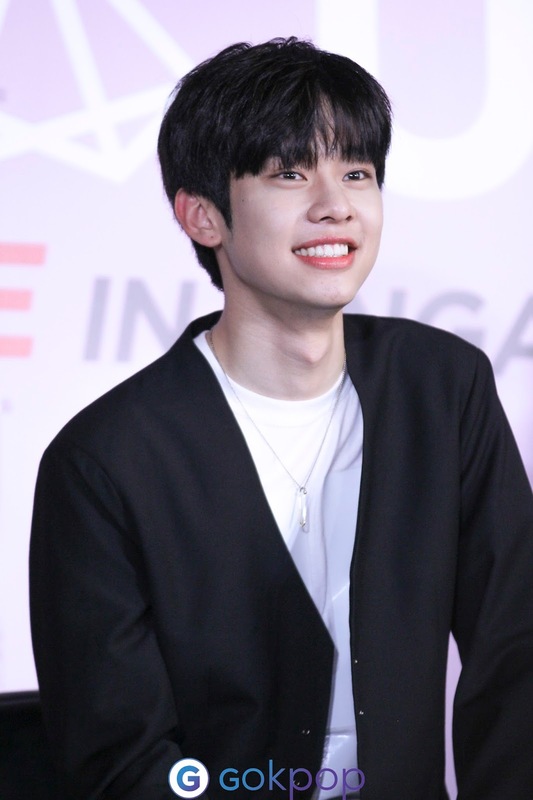 MXM, a duo, from Brand New Music came to our sunny island for their first fan meeting on the 4th May 2018. Prior to the fan-meet, they held a press conference on the 3rd May 2018. 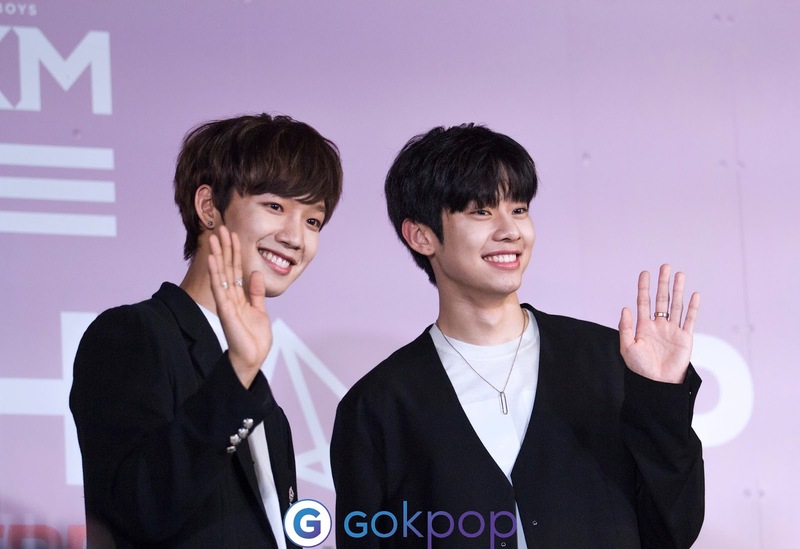 Dressed similarly in monochrome, Young-Min and Dong-Hyun made their appearance cheerfully, greeting the media and fans. Nobody could deny the exquisite taste of Singapore's local cuisine as they speak with anticipation to taste Singapore's chili crab. We hope the boys were able to have their hands on it before returning to Korea. As staying together in a dormitory, there are bound to be cheeky and interesting moments between the members. 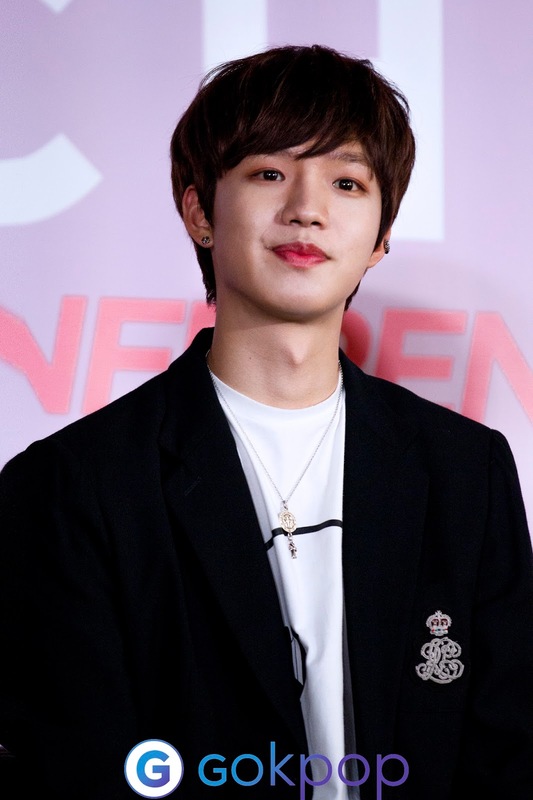 Young-Min revealed Dong-Hyun once ordered Korean Fried Chicken in the wee hours, at 6 am. Dong-Hyun, in return, revealed a hidden fact about Young-Min, he always wakes up in a different position each morning. Bonding like real brothers, the duo often plays games and watch movies together in the dormitory. When questioned on their chemistry level, Young-Min confidently said "95%." Before rounding up the press conference, the members once again posed for the media and fans, after which the autograph session officially went about. GOkpop would like to thank IME Singapore for giving us the opportunity for coverage.